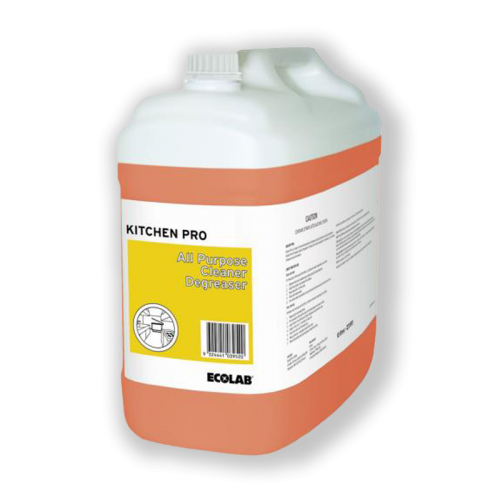 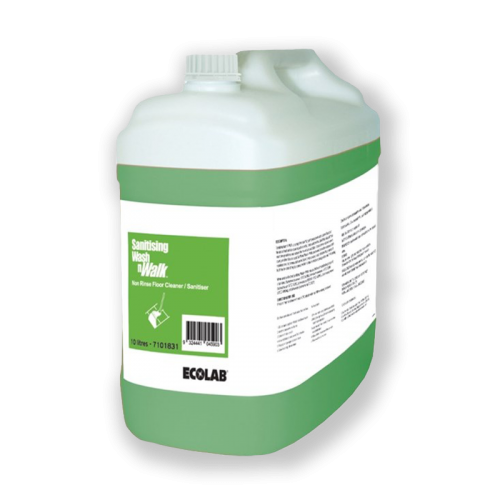 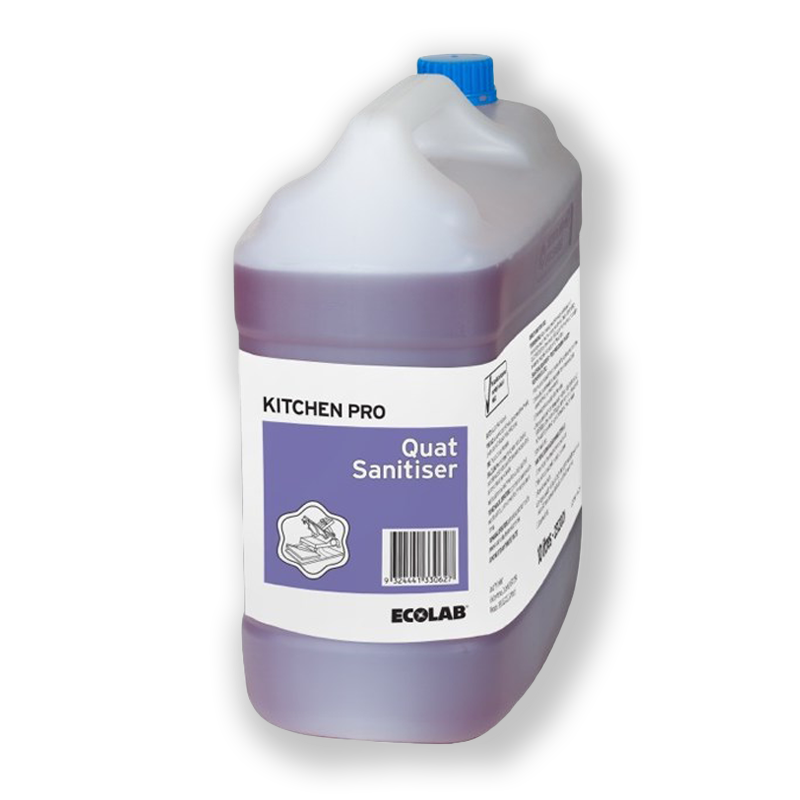 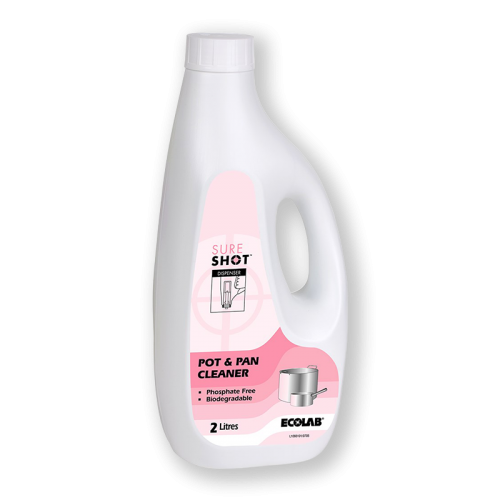 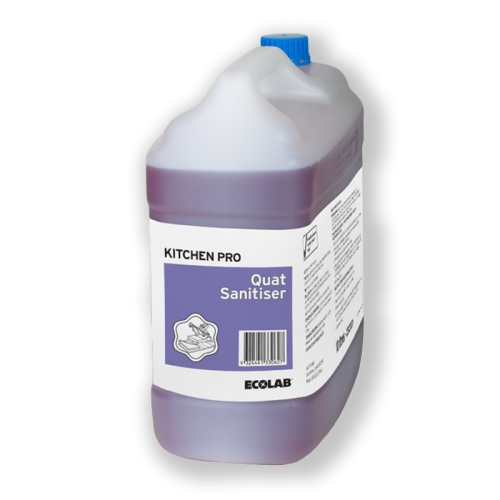 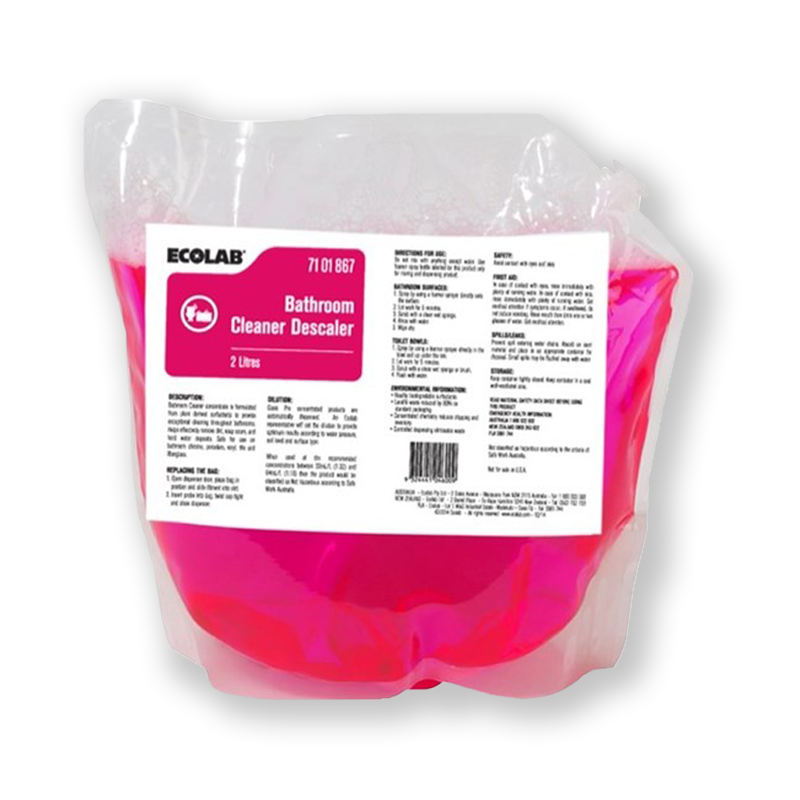 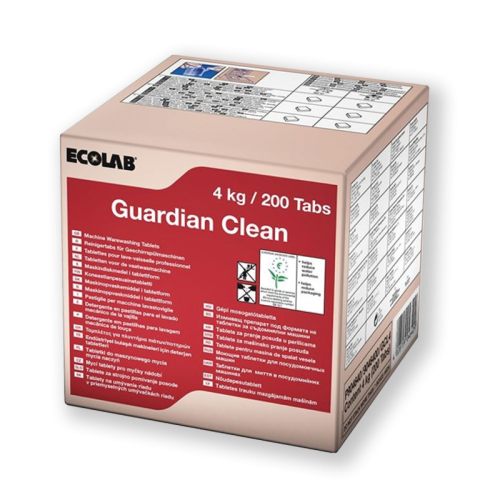 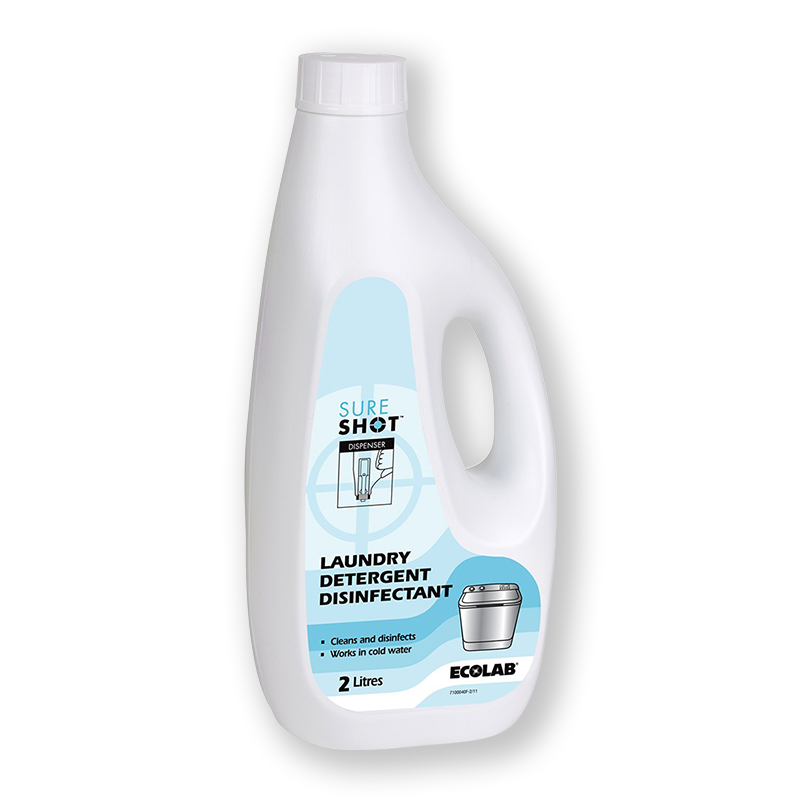 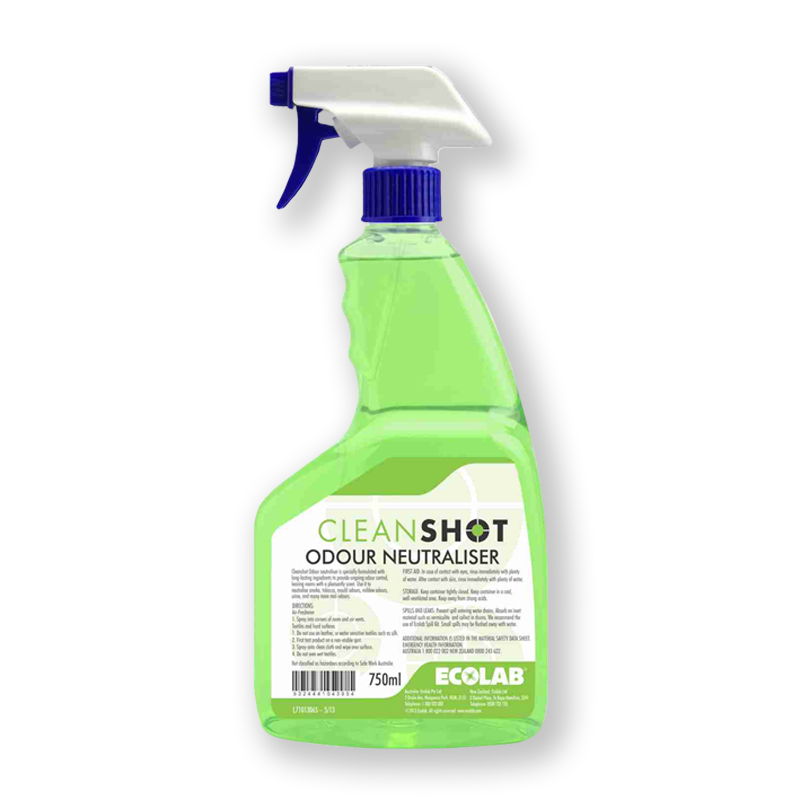 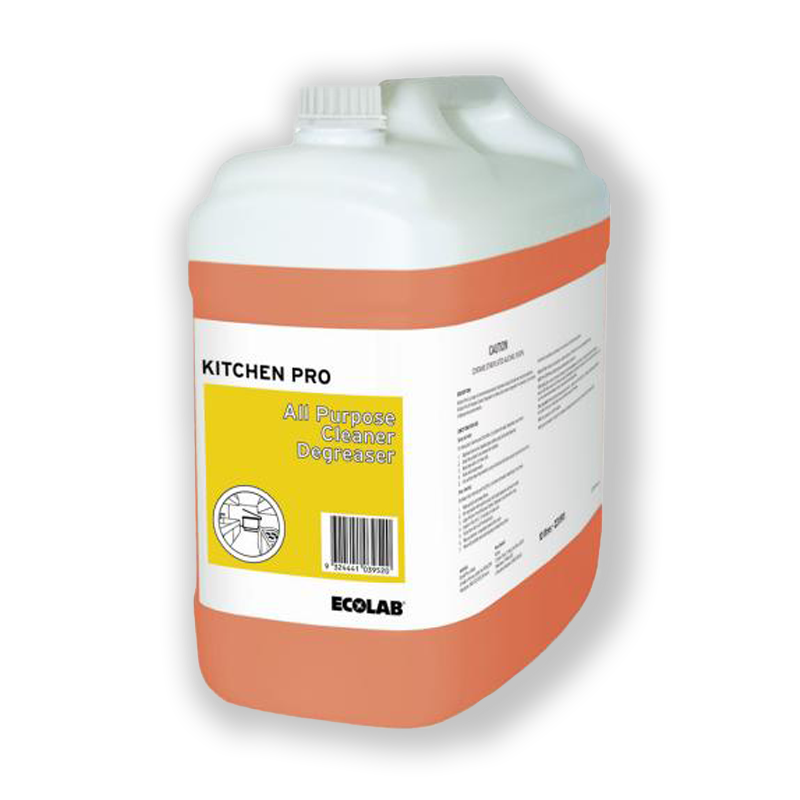 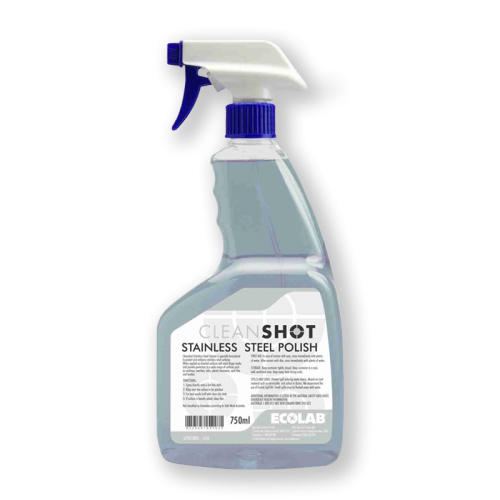 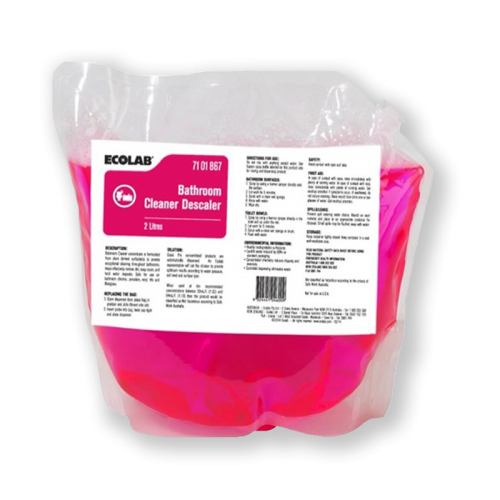 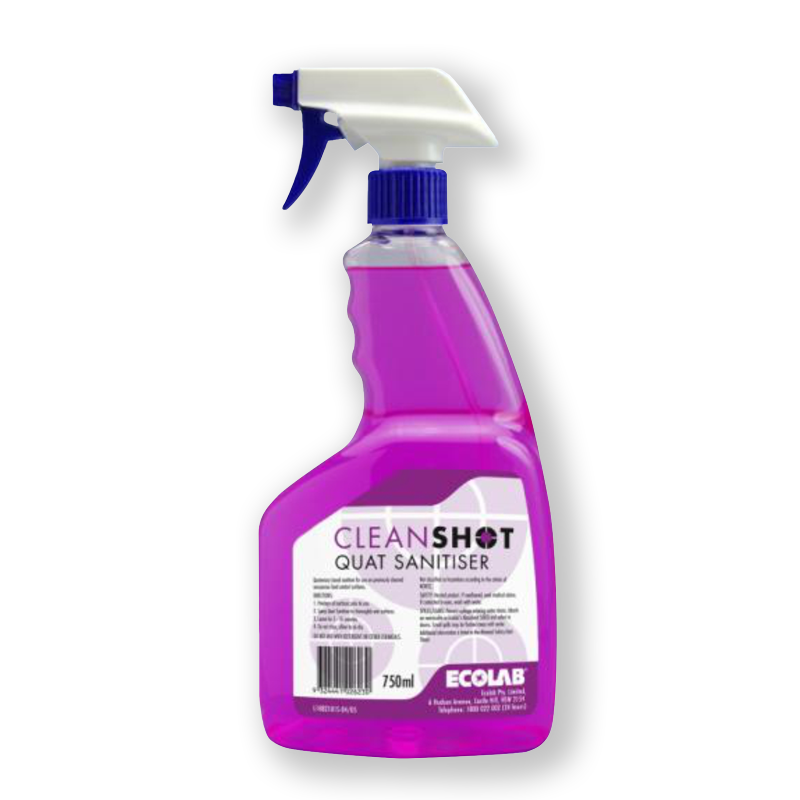 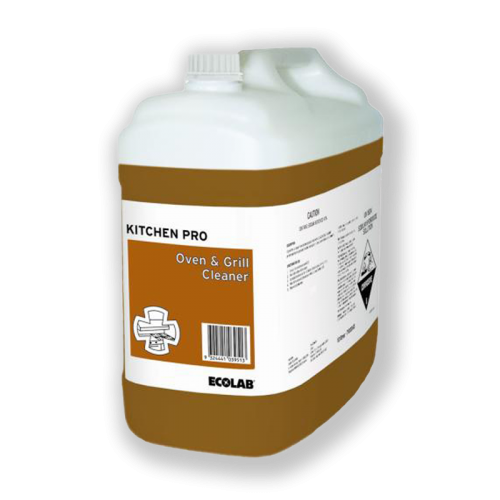 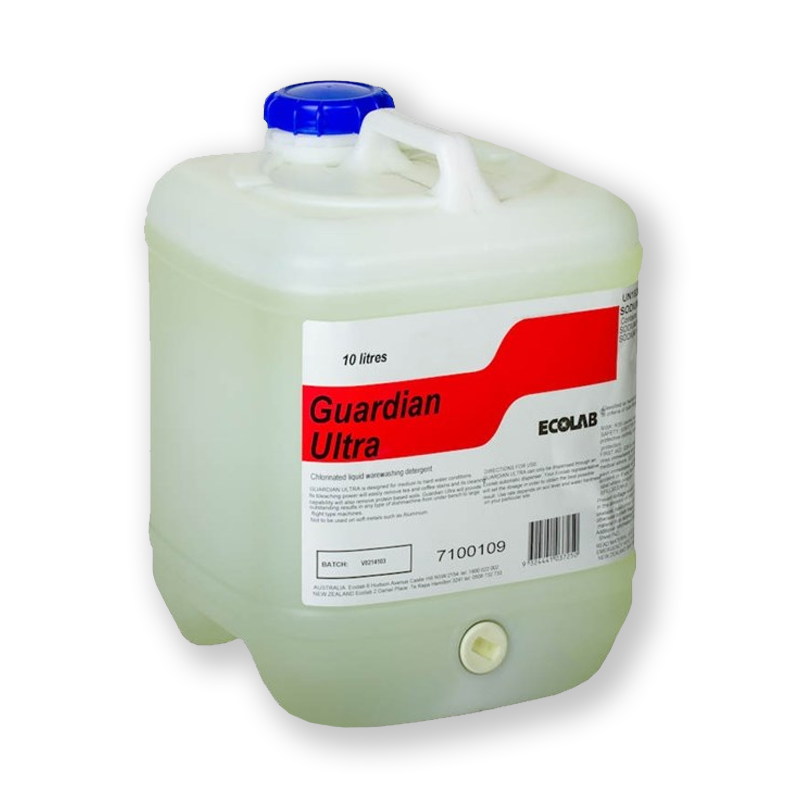 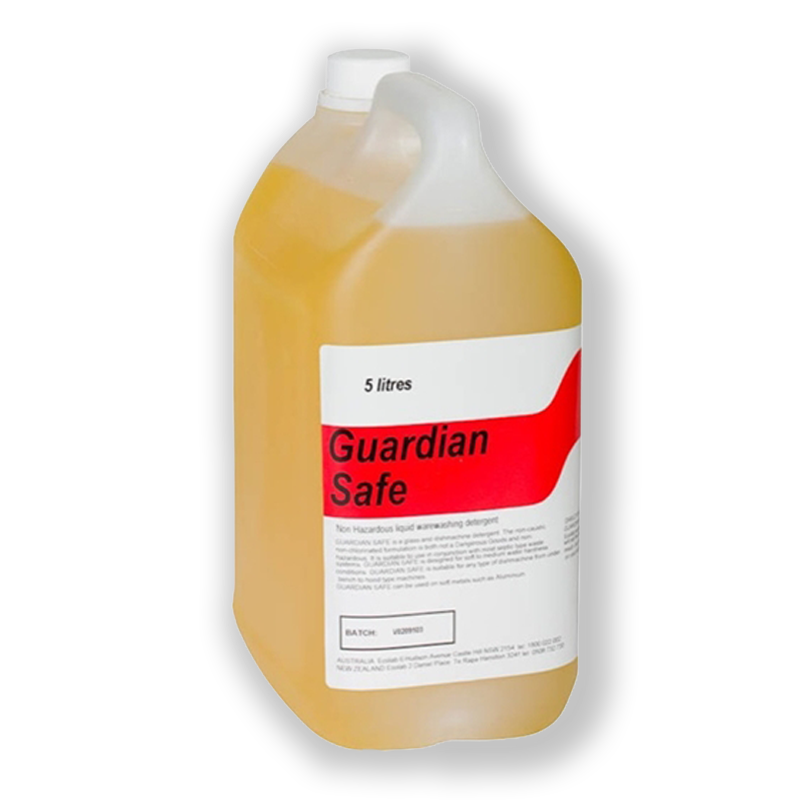 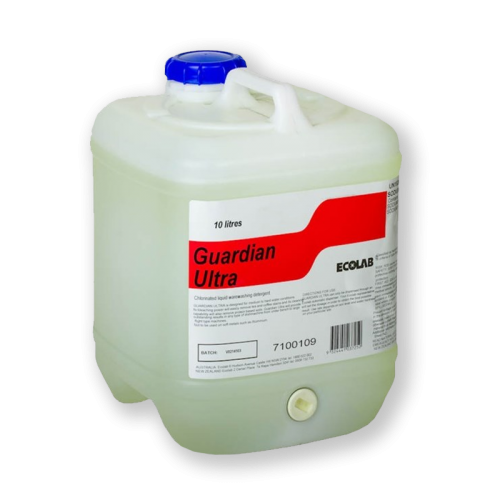 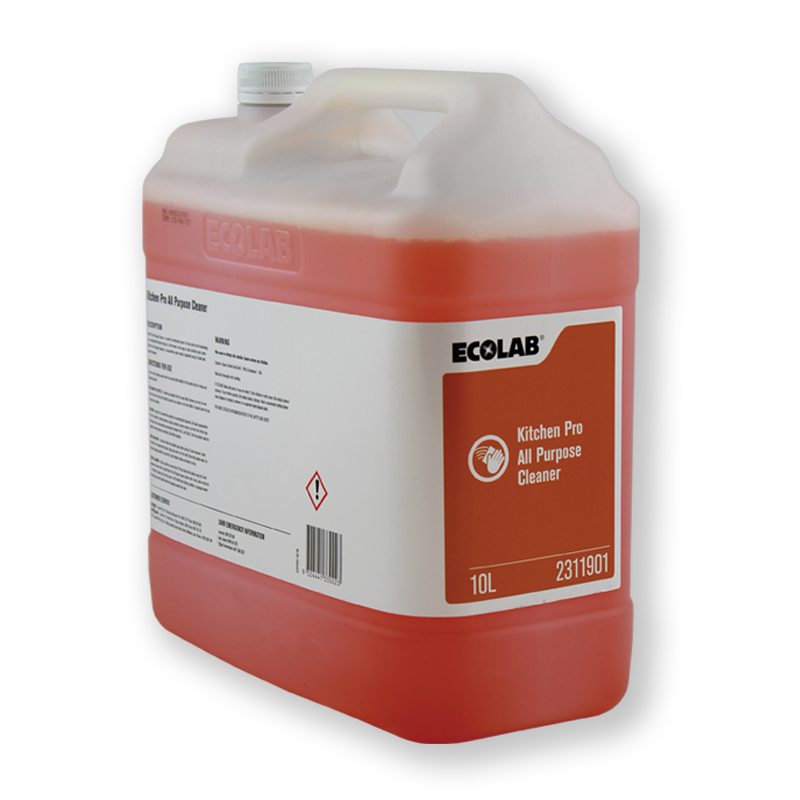 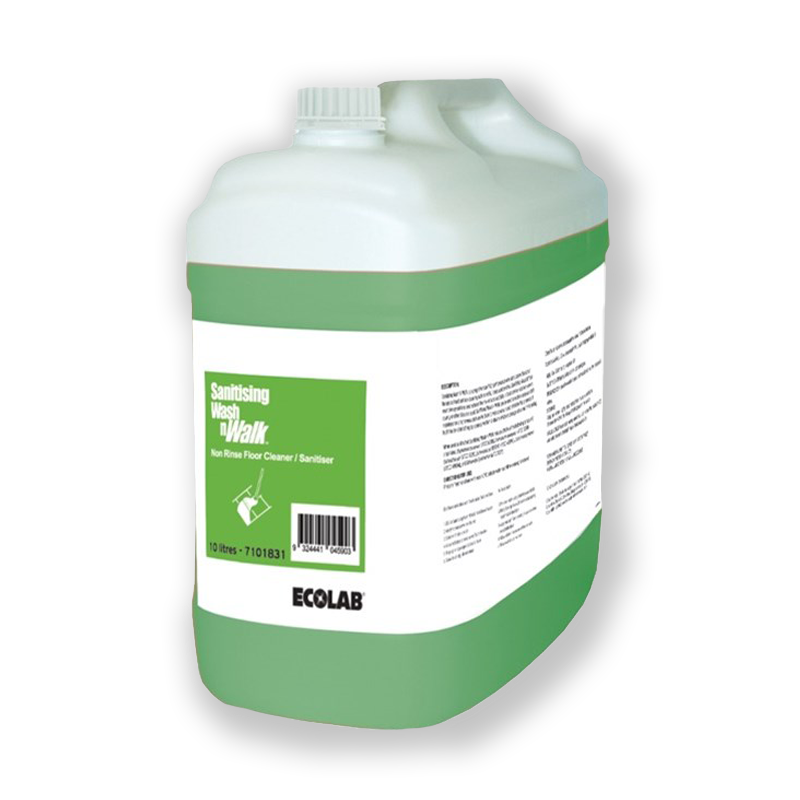 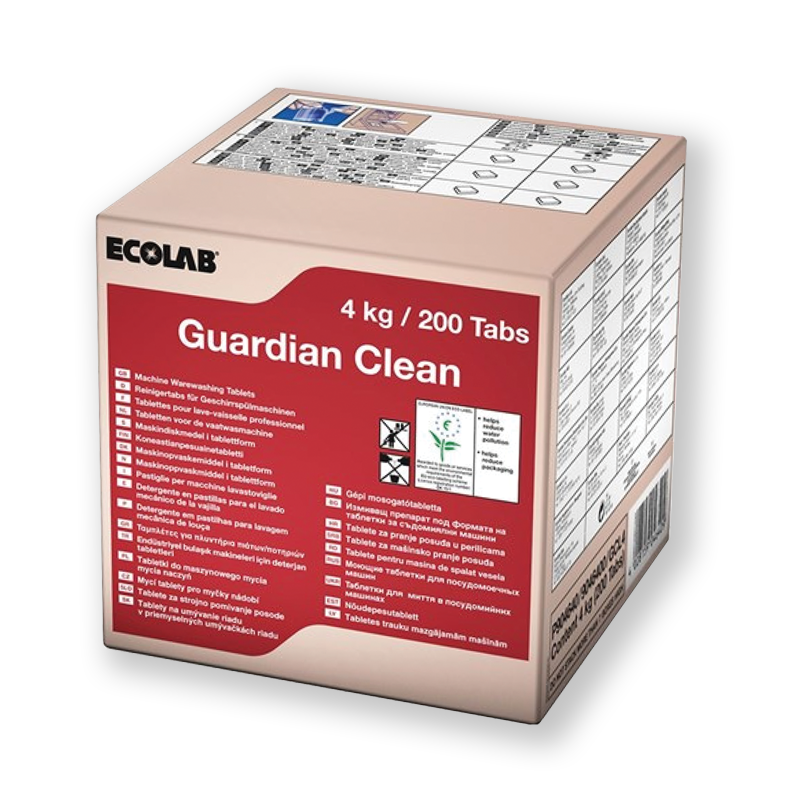 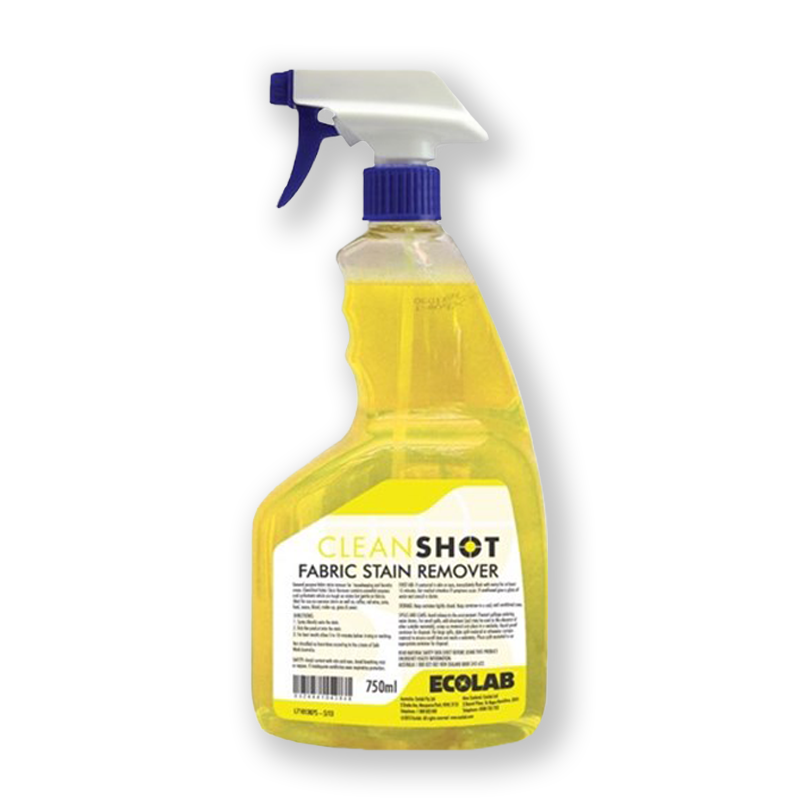 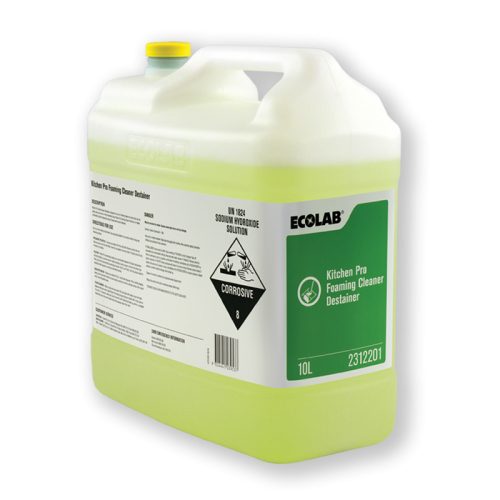 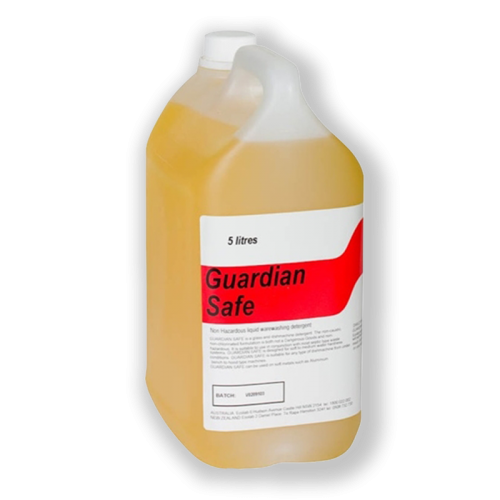 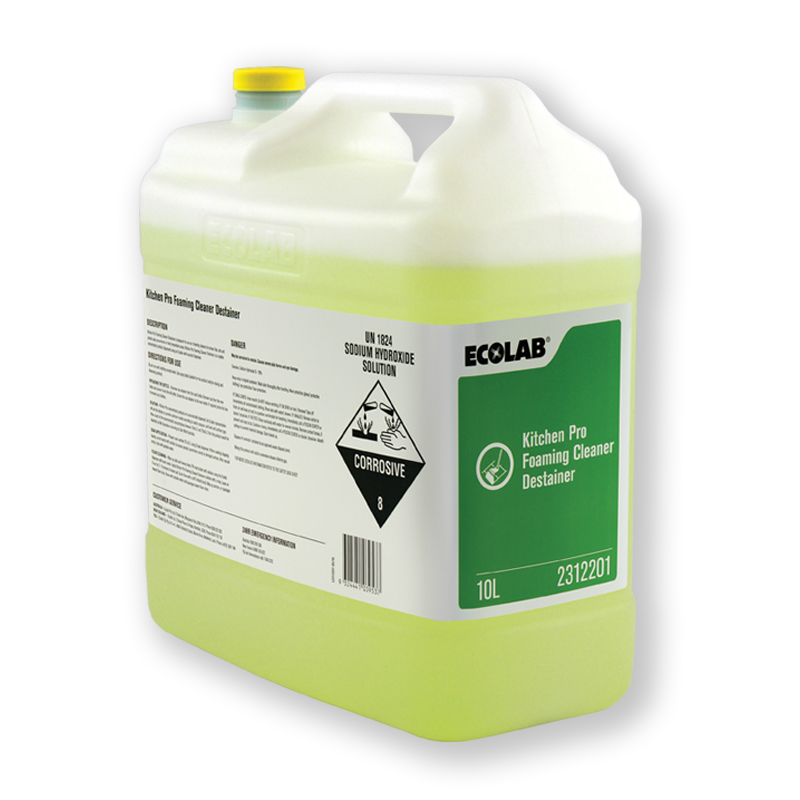 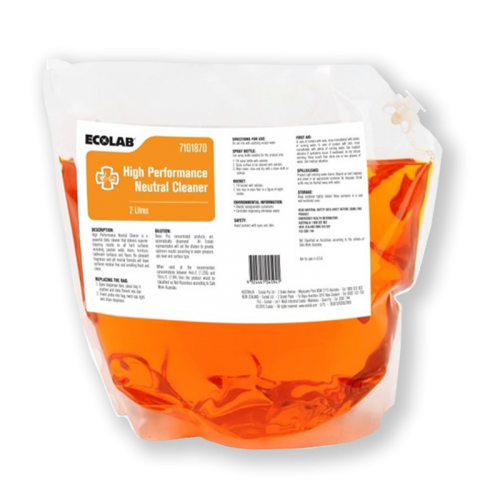 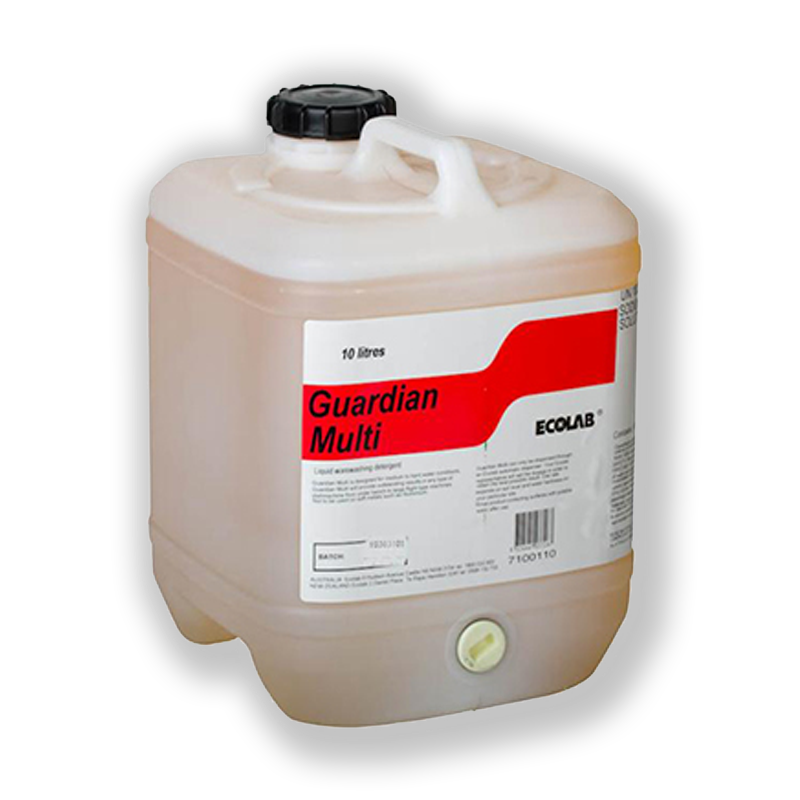 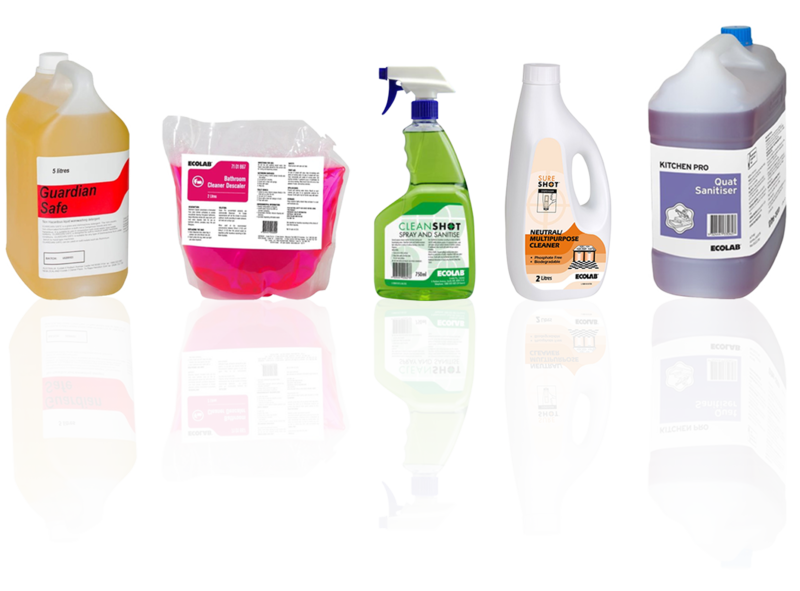 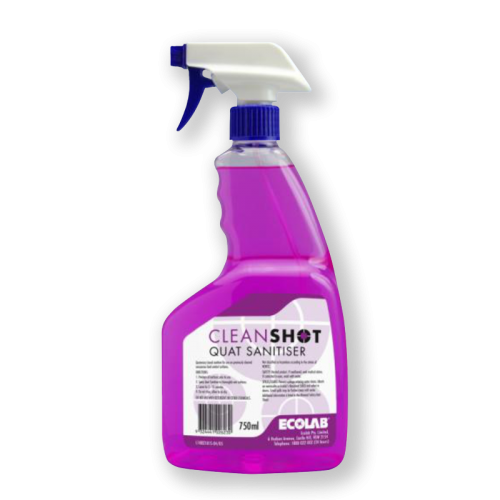 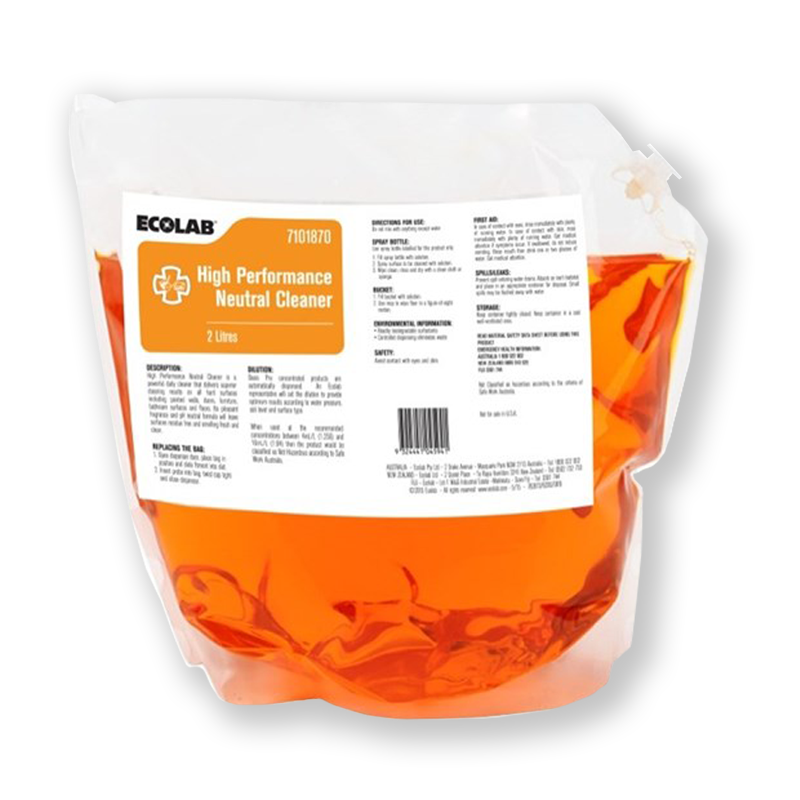 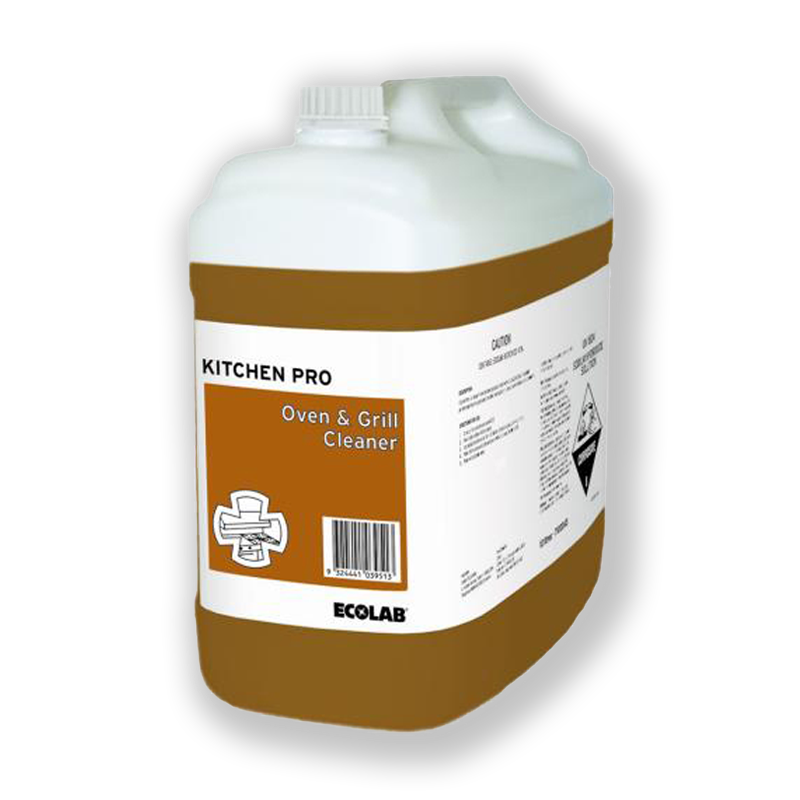 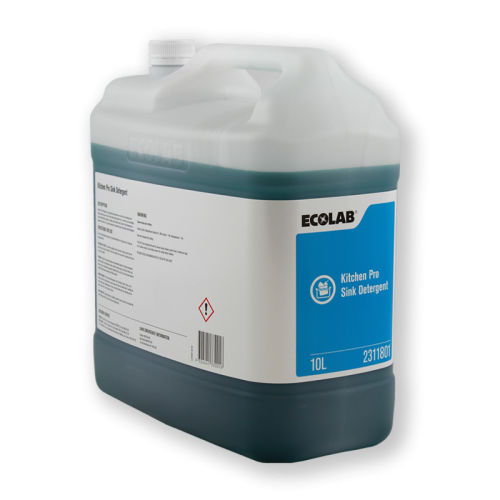 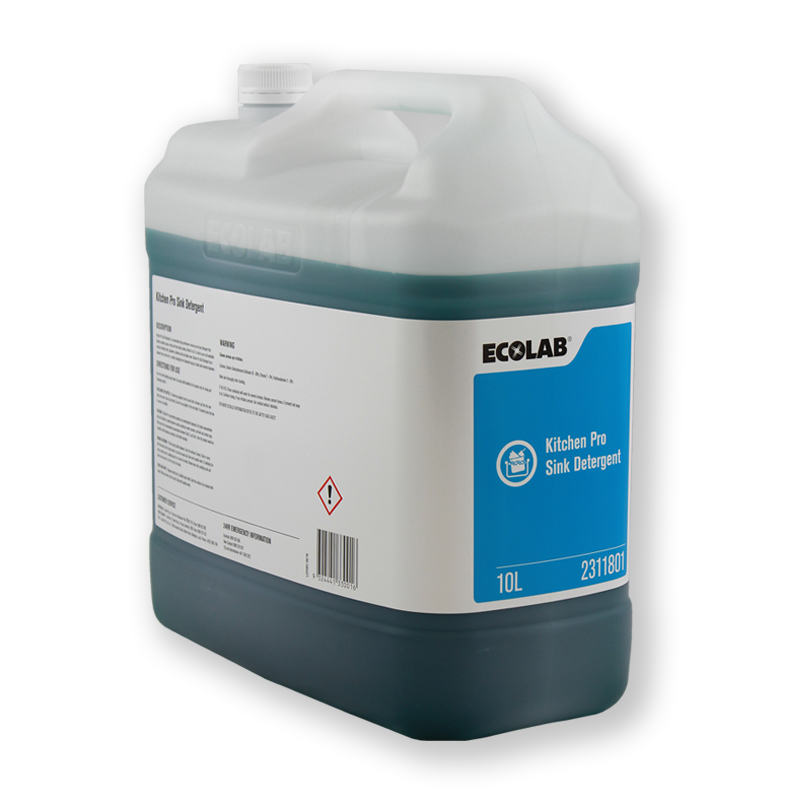 We have been in partnership with Ecolab for over 15 years and we are now a distributor of their internationally renowned chemical ranges for house-keeping and food service. 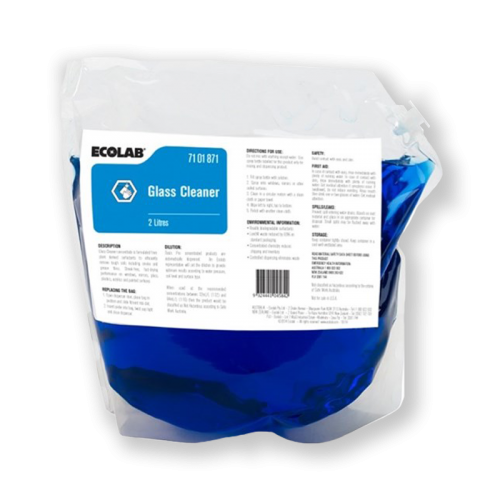 As a specialist provider of controlled sensor-driven hygiene systems, we chose the Ecolab range of chemical solutions because of our combined philosophy of controlling cost and waste. 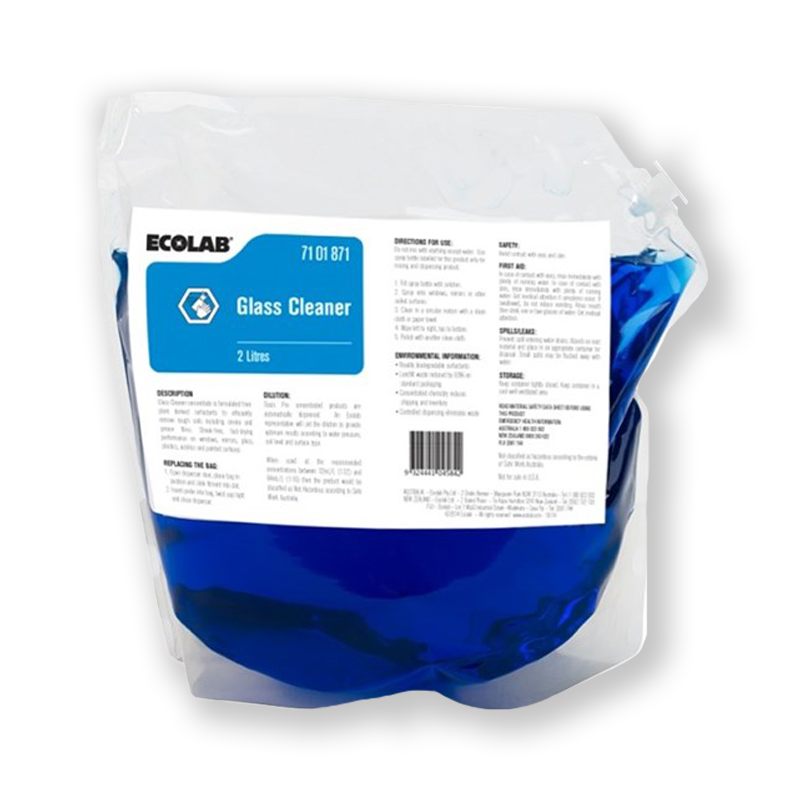 The addition of the Ecolab chemical range and controlled dispensing systems ensures we have house-keeping, and kitchen and food service areas covered nationwide.